The Tender Hearts Sport Hero program is one of the first competitive sports programs, of its kind in the UAE. 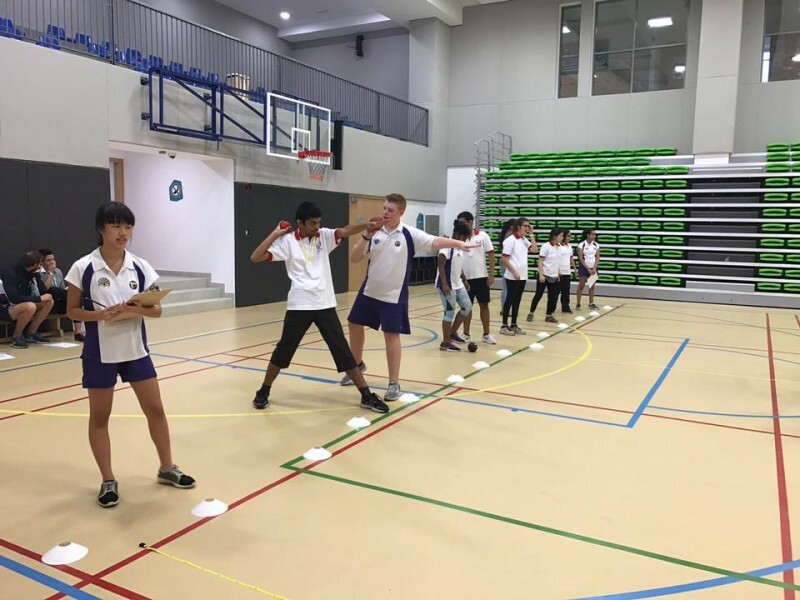 This is a selective sports program, so that children with special abilities are able to compete at a competitive level against children of similar abilities within the UAE. 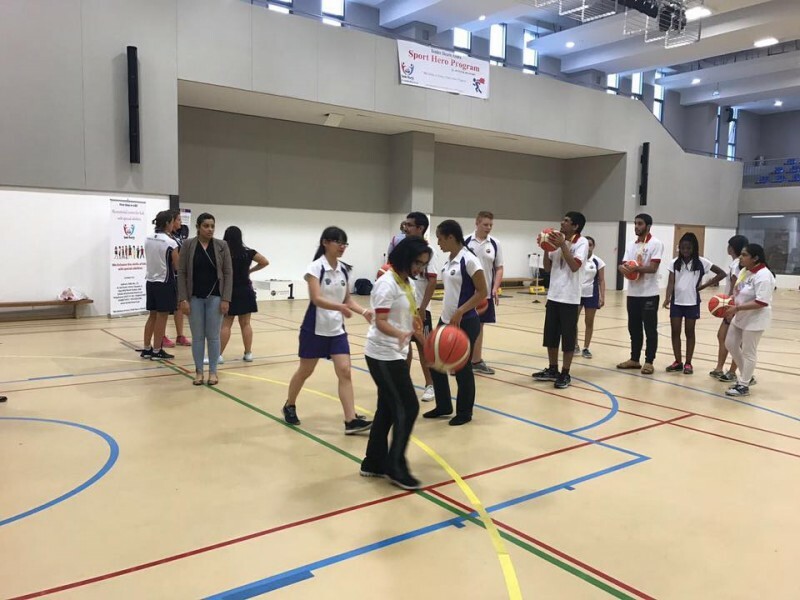 The first trials were conducted on June 18th and proved to be a massive success with children coming together from the different emirates and the program itself, proved to be very popular amongst the community in Dubai. Currently, this program is running thrice a week to work on the muscle strength and stamina of the people with special needs.